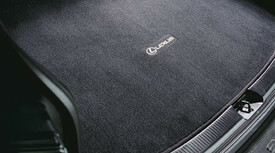 Protect your vehicles interior while providing extra cushioning for your cargo with Lexus trunk and cargo mats. They are made of thick, heavy-duty carpet with a resilient rubber backing. 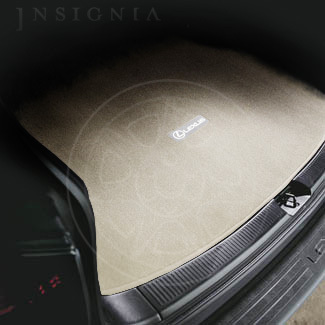 Fabricated precisely to fit the shape of your vehicles trunk or cargo area..